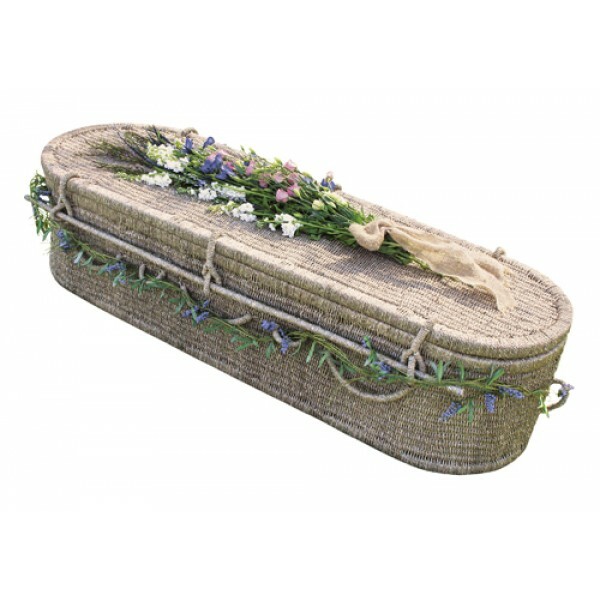 The Seagrass material in our Seagrass Coffins is renowned for its quality and durability, which makes it an ideal choice when selecting a woven coffin. As their name implies Seagrass is indeed a grass and sea water plays a part in production. Grown in paddy fields and at a certain point during the growing season the paddy fields are flooded with sea water. It is highly renewable and comes from environments where sustainability practices are employed. Once harvested the Seagrass is dried and spun into a strong yarn ready for weaving. 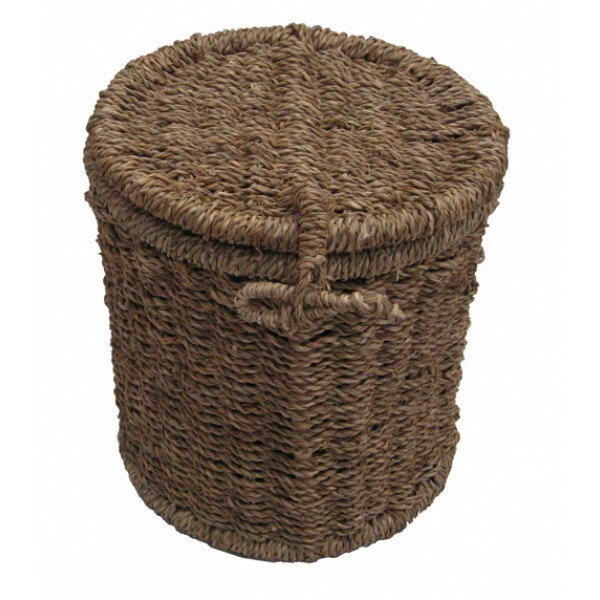 Seagrass coffins have a light brown and beige hue with a subtle hint of green. Each coffin will carry up to 159kg.